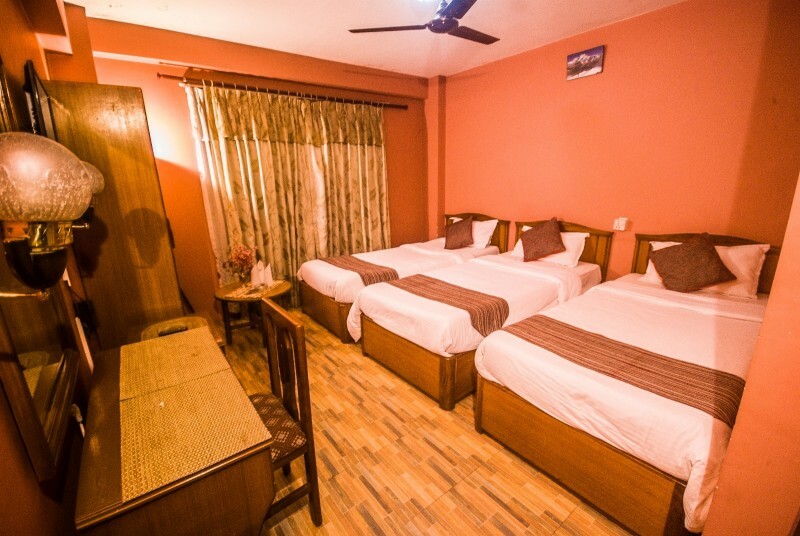 Welcome to Kathmandu Prince Hotel, a new and innovative enterprise with all modern facilities and services in Chhetrapati, in a pleasant location in Thamel, Kathmandu. 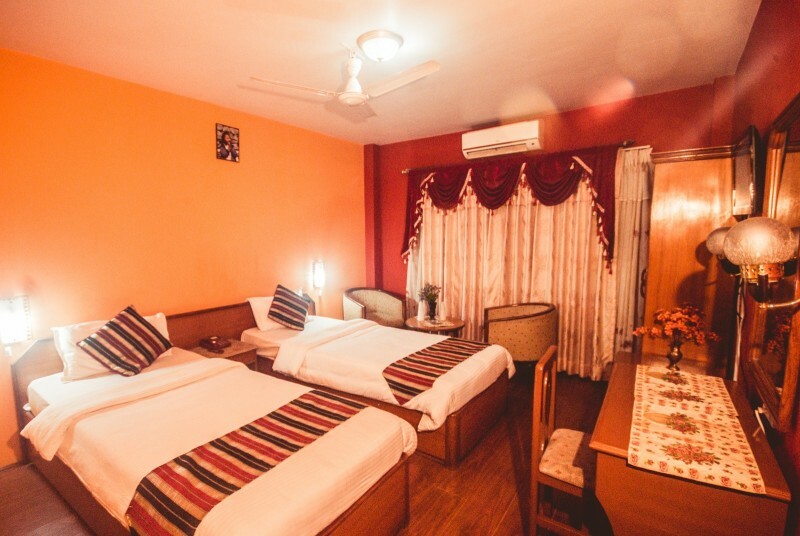 If you want good value for your money and warm, friendly staff to make you feel like your own home, you cannot resist choosing this hotel. It is a widespread fact that Nepal sustained some severe damages due to the disastrous earthquake that hit Nepal on Apr 25, 2015 and hundreds of aftershocks, as well as avalanches and landslides in some mountainous regions. We hereby extend our profound condolences to the victims and the bereaved families. We are pleased to inform all our well-wishers, previous guests, business associates, partners and agents all over the world that Kathmandu Prince Hotel has not only withstood all those natural disasters, but also been in full operation. 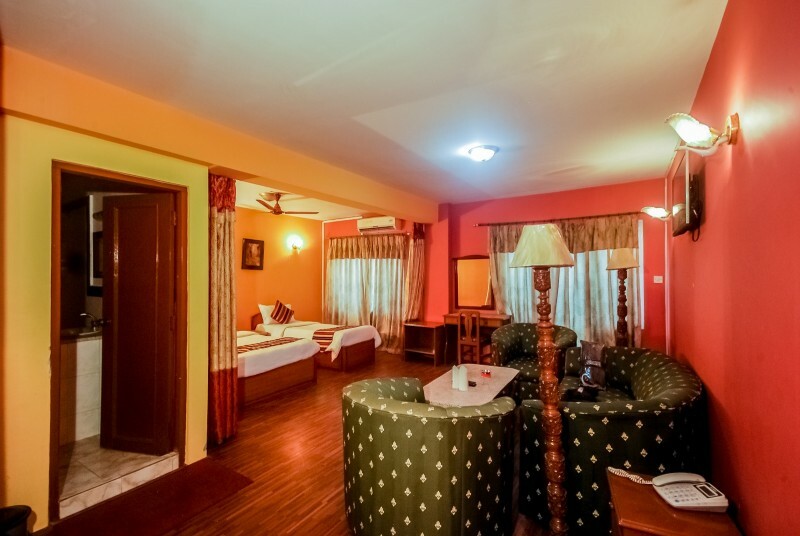 Therefore, please be advised that Kathmandu Prince Hotel is absolutely safe for staying in, and has been serving new guests every day. Now that Nepal is facing several great challenges on her way to recovery, she needs global support more than ever. We hereby appeal you not to cancel your hotel reservation or tour in Nepal, for there are still so many places to visit and so many things to do here. Please ‪‎visit Nepal‬ this season and be part of the noble mission to rebuild this unique nation.